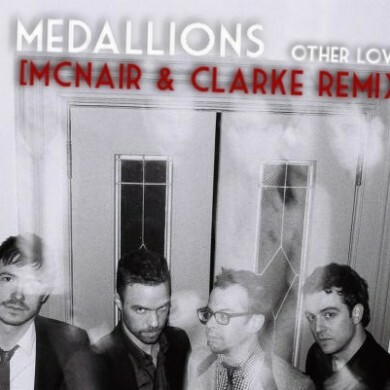 McNair and Clarke have been doing their thing in Toronto for a little while now. They’ve headlined at top tier venues such as The Hoxton, This is London and Riva. Next Friday you can find them playing Course of Time at The Supermarket alongside John Roman. 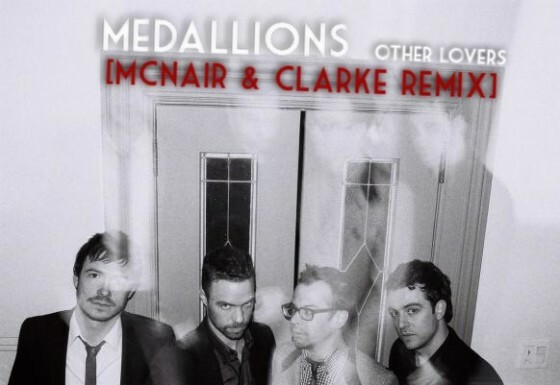 Recently, they remixed Medallions’ “Other Lover” and its definitely a solid start. Hope to hear them evolve with a little more time in the studio together. McNair & Clarke take Swedish House Mafia deeper.